REDUCED! 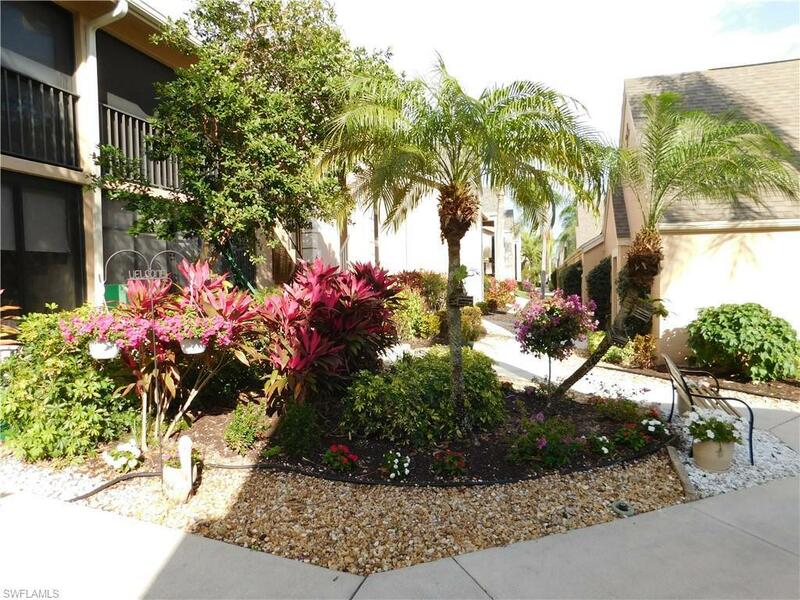 MAKE OFFER!Top Floor Veranda Condo 2/2/garage-Championship golf close to the beach! This one is LOADED! 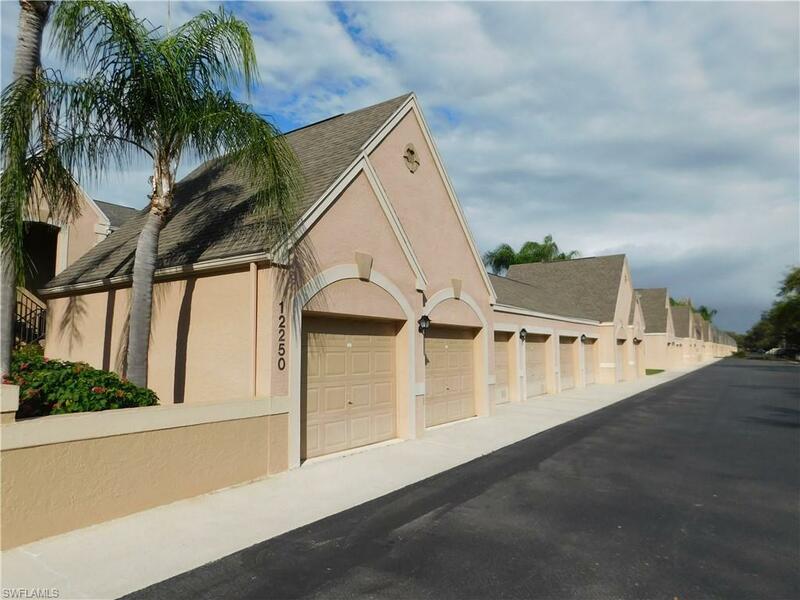 ALL upgraded with granite counter tops-new cabinets-tile and bamboo flooring-and a great view-close to the clubhouse! Kelly Greens is a Championship Gordon Lewis designed course with full clubhouse and bar at now extra cost! 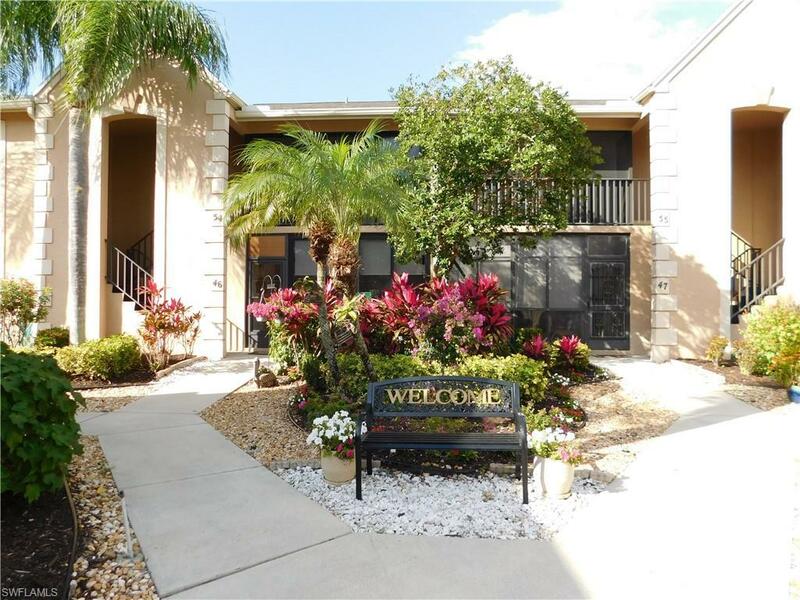 Amenities include clay tennis-pickle ball-exercise room-4 miles of sidewalks-gated-and tons of activities and team tennis and golf-AND 3.5 miles from the Fort Myers Beach and Sanibel Island Causeway!You've got to see this one! 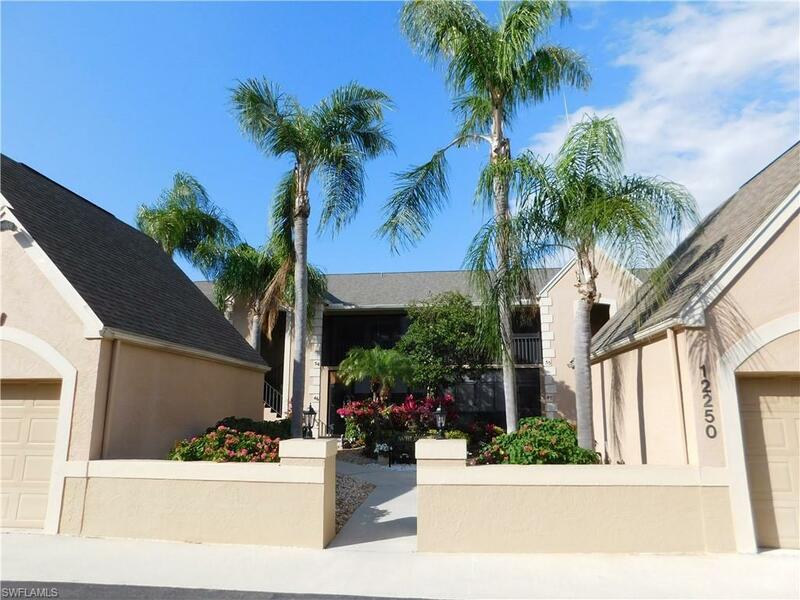 Listing courtesy of Jerry Hubbard of Century 21 Sunbelt Rlty #1 Inc.